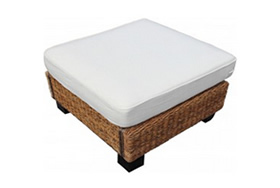 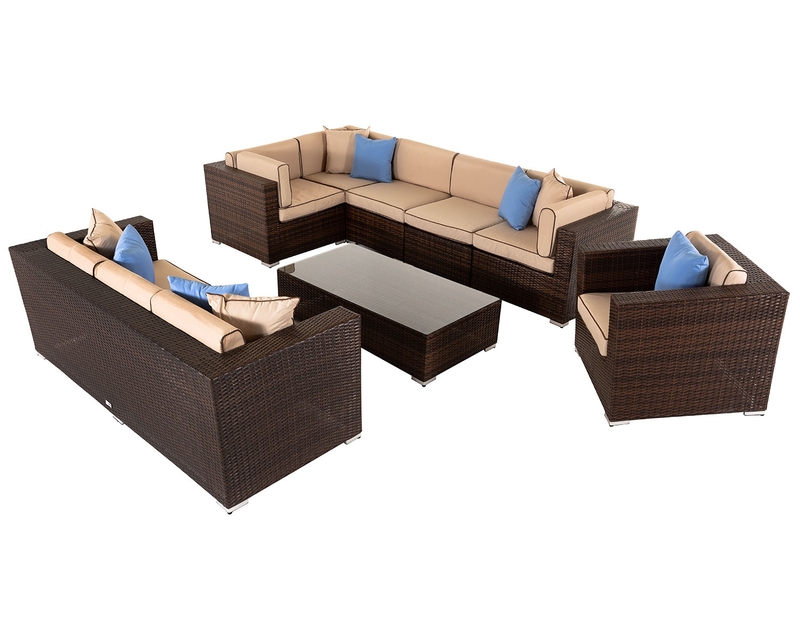 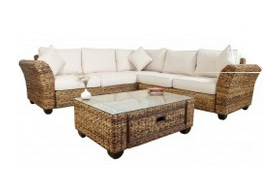 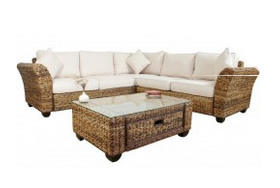 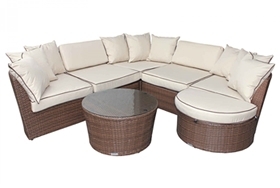 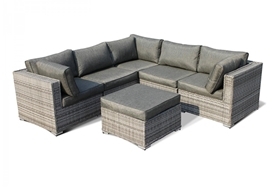 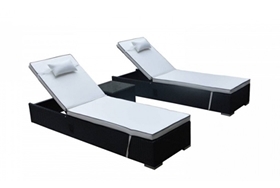 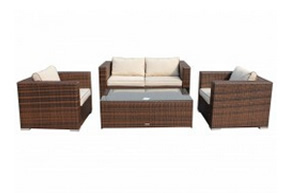 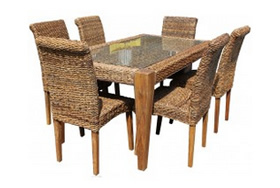 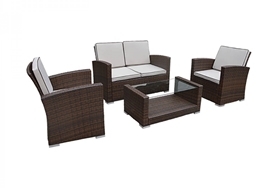 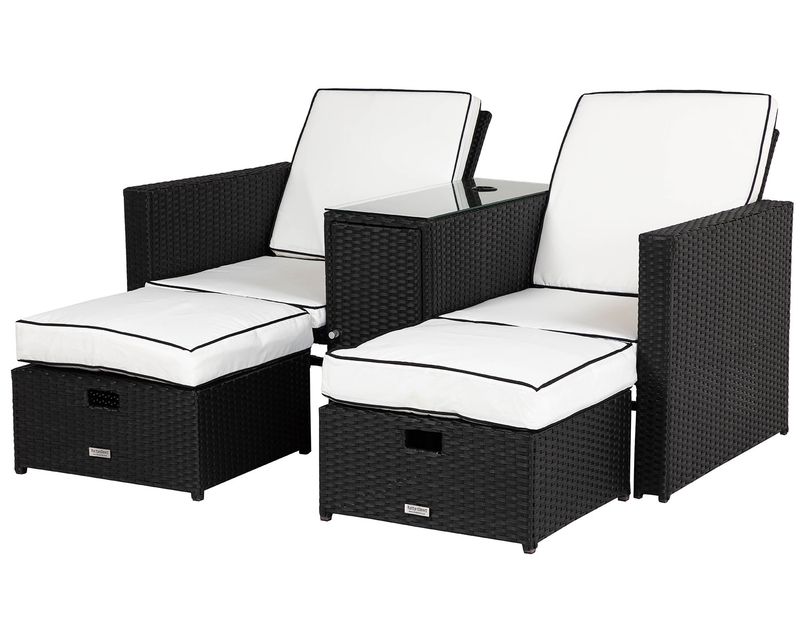 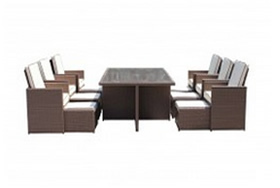 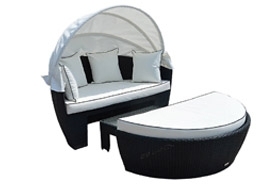 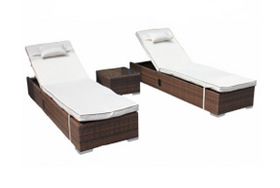 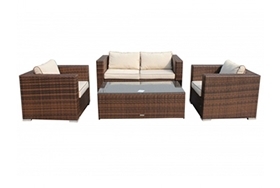 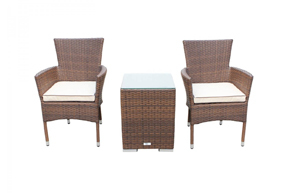 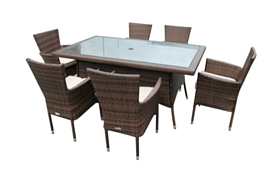 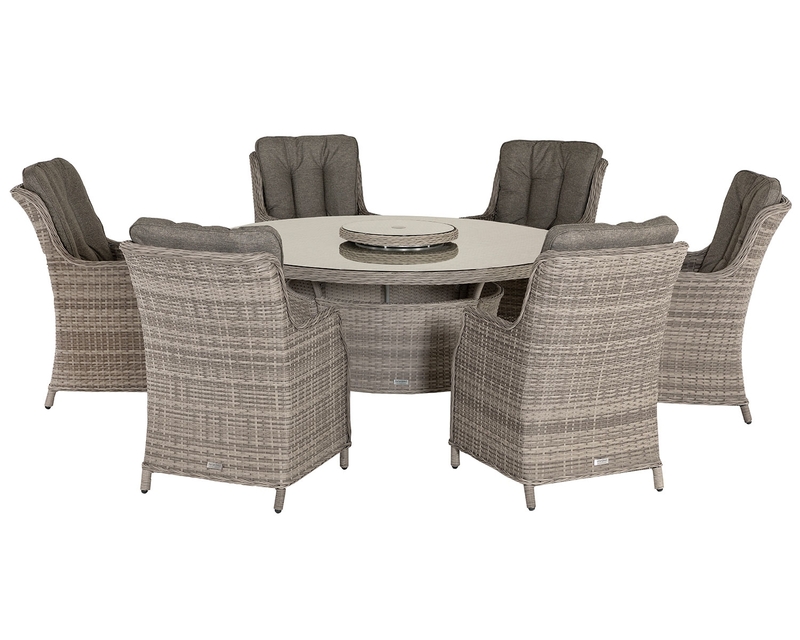 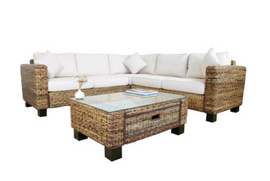 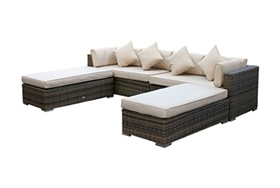 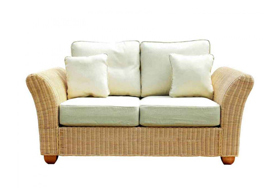 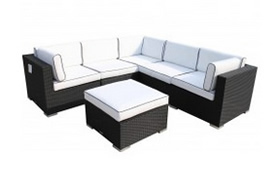 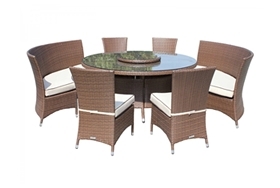 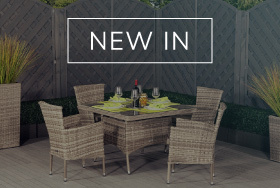 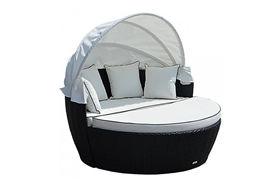 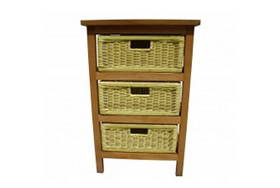 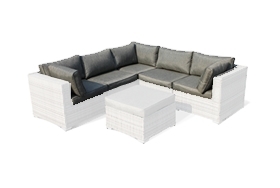 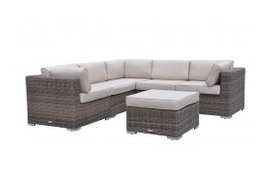 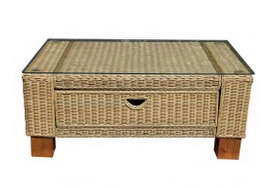 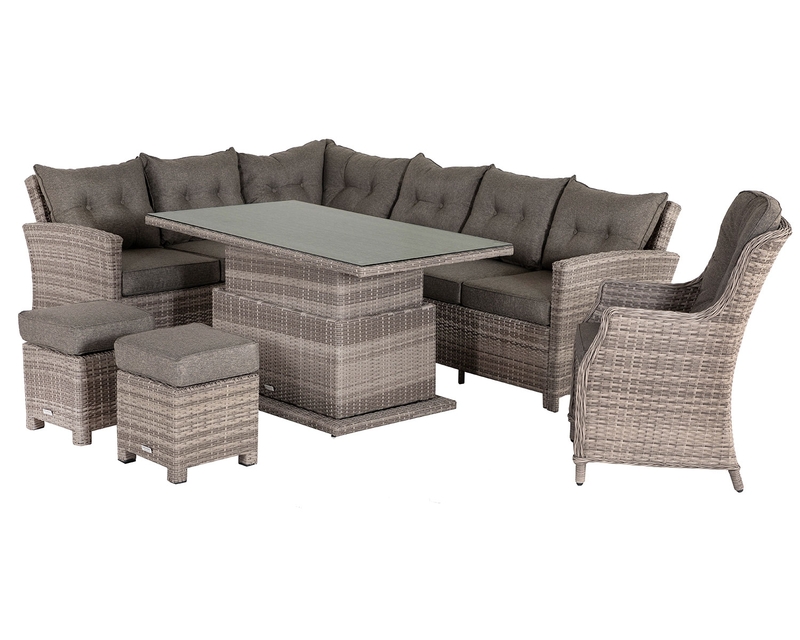 This set has a surprisingly sleek look to it, due mainly to the set’s unique hand-woven rattan weave design that is sure to appeal to any taste. 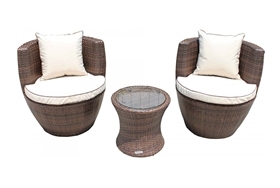 This set also has great functionality as all three pots can be used with great ease of use and to great avail. 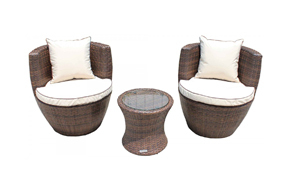 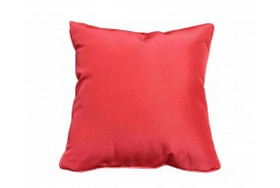 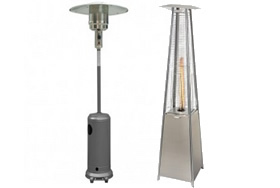 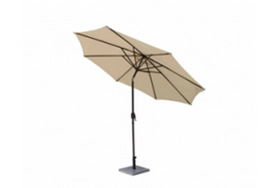 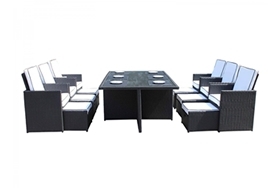 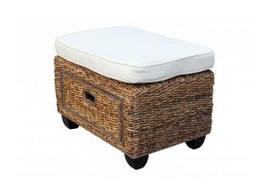 This whole set is guaranteed to create a definite sense of style and sophistication for your garden. 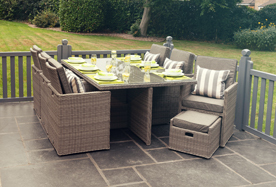 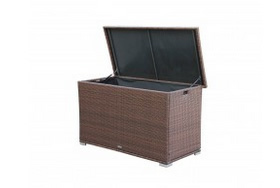 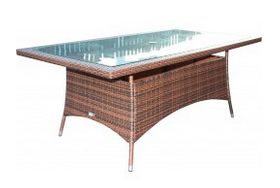 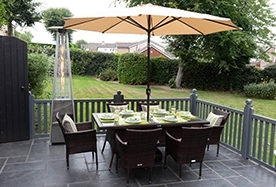 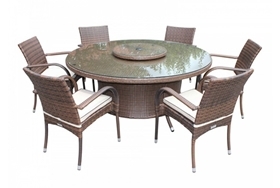 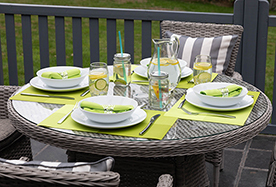 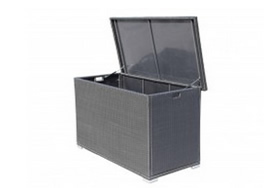 It requires very little effort to create a very stylish looking garden as due to the set’s high-quality resin weave design the set overall has a great deal of protection, especially against UV damage as the weave is UV resistant with anti-fade properties which will keep the set’s lush colours looking fresh for a long duration of the time in exposure of the sun. 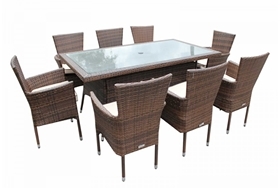 There is one key advantage to owning this set and that is the 5-year structural warranty that comes included free of charge with the purchase of the set. 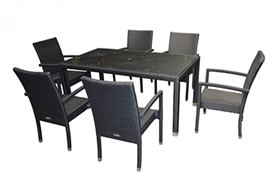 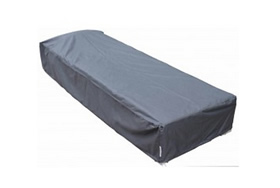 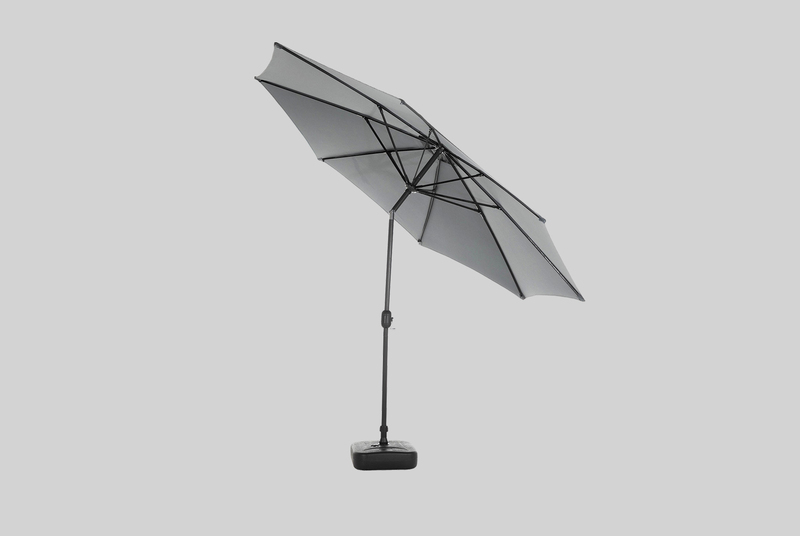 This warranty assures you that any issues that may be found with the set will be resolved immediately and in a professional manner, allowing you to enjoy the set to its maximum potential without unnecessary disruption.